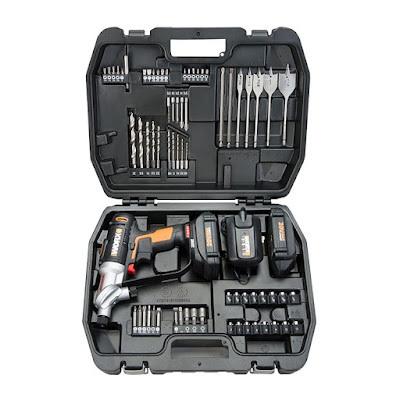 Welcome to our 20V Switchdriver WORX Drill & Driver 2/67 pc Kit Giveaway! 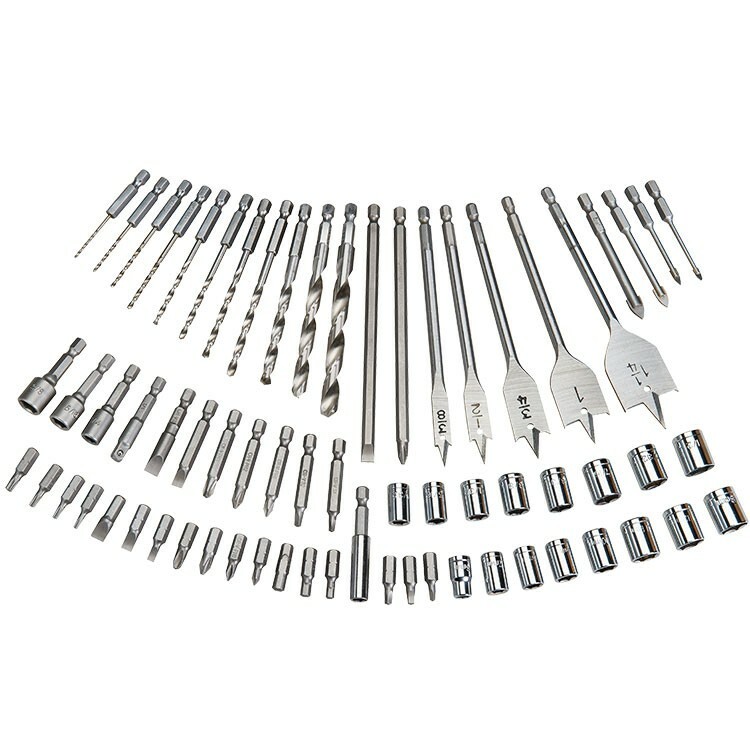 A handymans dream! Enter today and Good Luck! 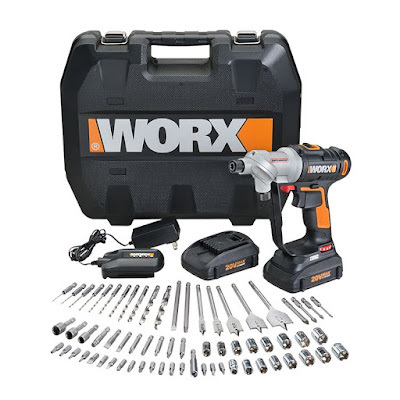 there very own kit from WORX. Co-Hosts to help promote and share this giveaway this amazing giveaway. 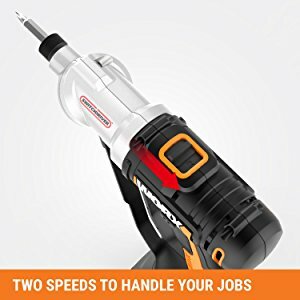 The 20V Switchdriver is a cordless drill and driver with rotating dual chucks that let you hold multiple bit parings that let you get your work done twice as fast in half the time. 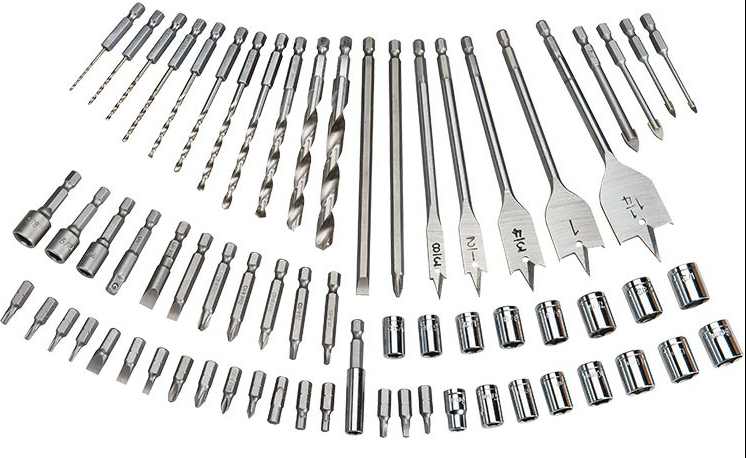 No more fumbling around for loose bits. 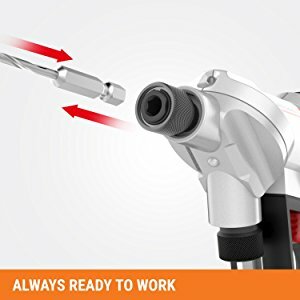 Just press the button and give the head a quick twist and switch from drilling and driving in an instant. 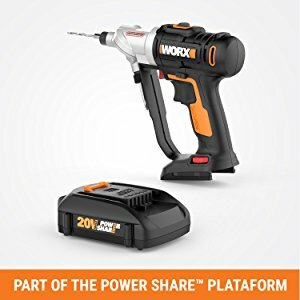 An since the Switchdriver is part of the 20V Power Share platform, you can share batteries with other WORX tools that you already have, saving time and money. 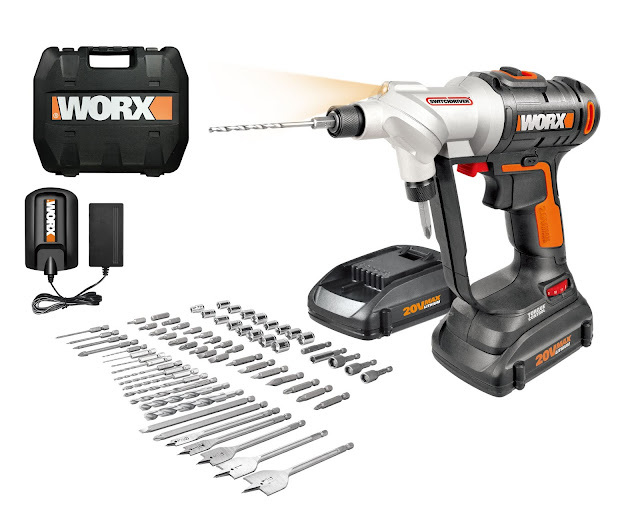 delivers power you need to tackle projects with ease. 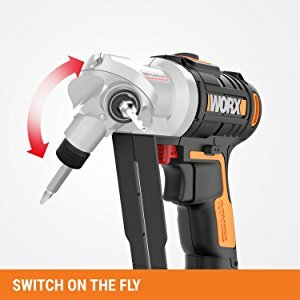 so you can switch from drilling to driving in an instant. 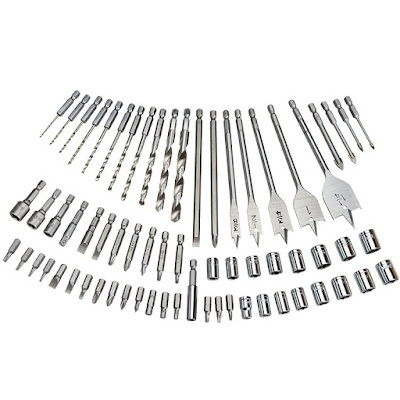 The compact and lightweight Switchdriver is equipped with precise electronic torque control. increasing your visibility so you can power through jobs quickly. 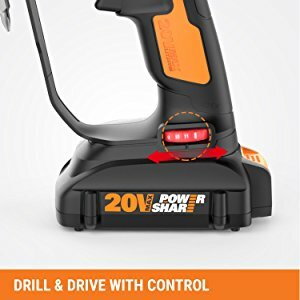 The Switchdriver is powered by efficient Max Lithium 20V battery that’s compatible with other 20V WORX tools, as part of the Power Share platform, saving you time and money. 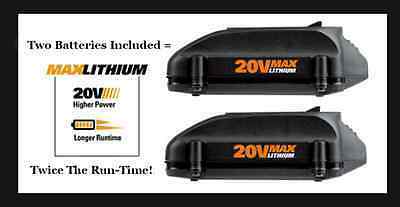 This giveaway is in no way associated, endorsed or affiliated with Facebook, Twitter, Pinterest or any other social media networking site.This giveaway will be valid in the Continental United States Only. Entrants must be 18+ years of age to enter. 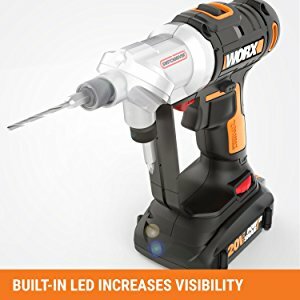 This giveaway ends at 12:00 AM (EST) 7/30/18 a Rafflecopter giveaway Holiday Contest and Sweeps received a sample of the product shown for review purposes, no other compensation was received.WORX will be responsible for the shipping and awarding of the prizes to the winners.